I’m Rose Greenstein, a graphic designer/production designer, living in New York City. I have always loved arts & crafting & jewelry making, so I decided it was time to start documenting my projects and collecting them all in one place. Recently I’ve branched out a bit and added a section for photos and an area for thoughts about art & design & etc. I’m inspired by all the creativity around me and I am enjoying chronicling the things I see, think, and make. If you are a kindred spirit, please say hello and let me know about cool/artsy crafty/design related things going on. To see my professional design work, please check out my website at rosegreenstein.com. 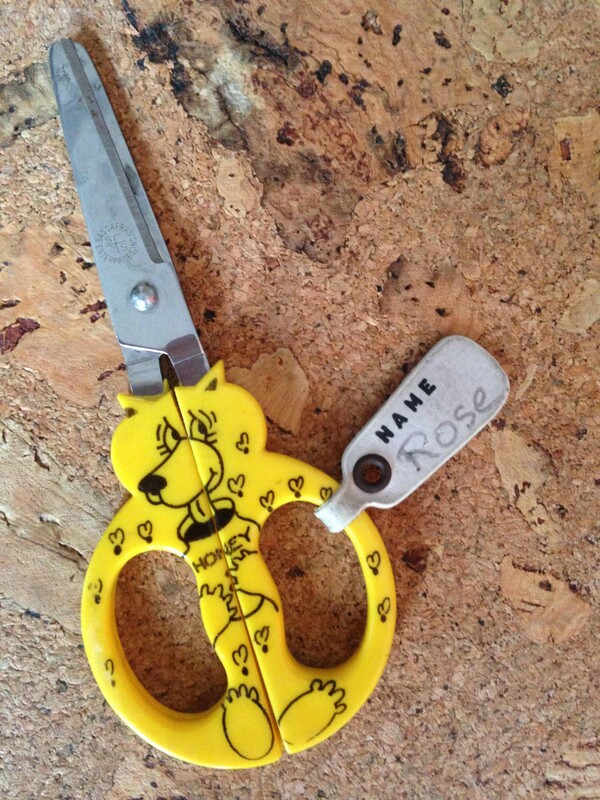 Those are the cutest scissors!